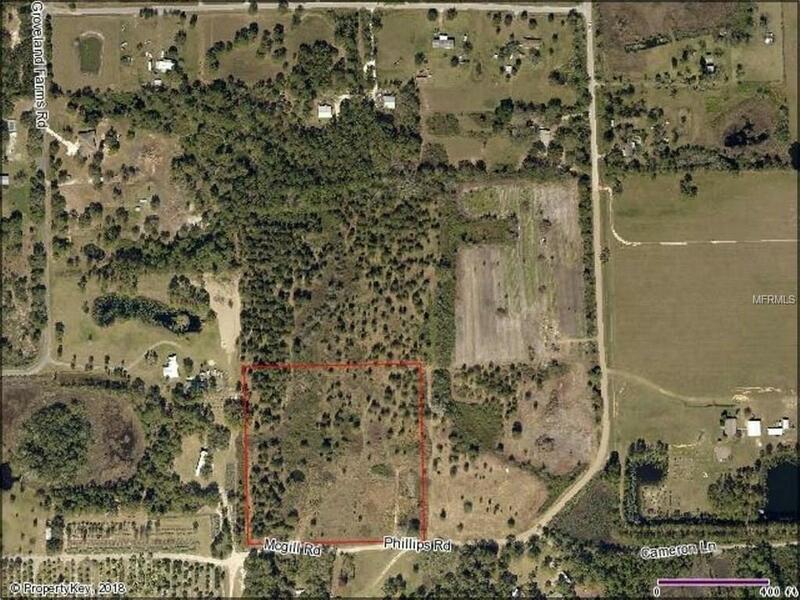 10 acres for you to build your dream home with possible owner financing!! Dreaming of a horse farm, growing your vegetables, cattle farm, or just peace and quiet of no close neighbors? All that is possible here. Zoned agricultural. Mobile or manufactured homes allowed but must be more than 23'4 wide". Need more space? The adjoining 10 acres is also available. Terms of owner financing are negotiable - make offer!